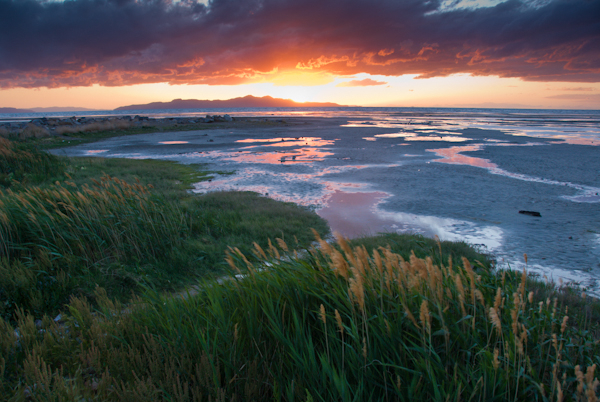 The Issues Forum seeks to bring together researchers, government agencies, managers, industry, and environmentalists working on Great Salt Lake and other saline lake systems in the western United States. Presentations by colleagues visiting from other corners of the globe will add international perspective as we investigate the broader issues of saline lakes experiencing anthropogenic stress. Key stressors to be addressed during the Forum include mineral extraction industries, urban and agricultural water diversions, urban and industrial waste streams, and climate change. Expert panels will be assembled to discuss innovative solutions for saline systems under stress.